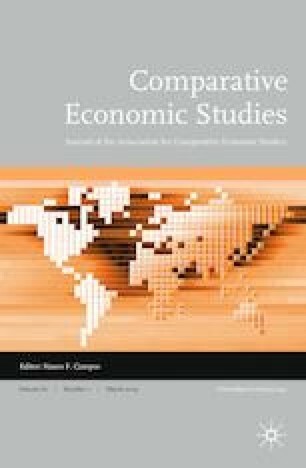 This issue of Comparative Economic Studies includes the last articles that were submitted and evaluated while we were the editors. As we take leave of our 10-year guardianship of the journal, we would like to wish all the best to our successor, Nauro Campos. We would also like to express our gratitude to the referees who conscientiously assisted us in the evaluation of submitted manuscripts. Without their dedication, we would not have been able to maintain the high quality of the journal. Thus, it is our pleasure to take this opportunity to express our thanks to 302 individuals from all the over the globe who provided at least one (and often several) reviews since January 2016 when we last published such a list.